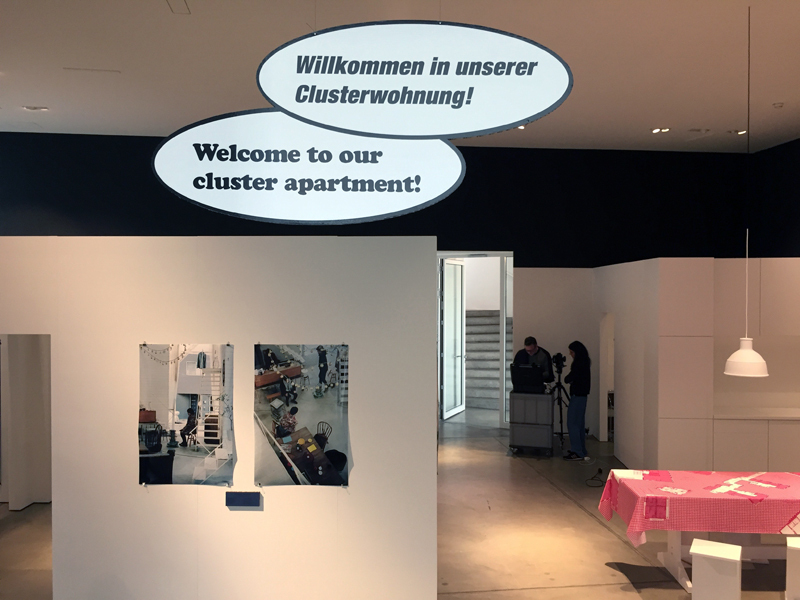 Shifting demographics in the industrialized countries have spelled the end of the dominance of the classical nuclear family for a while now, with more than 60 percent of people living today in one- or two-person households. 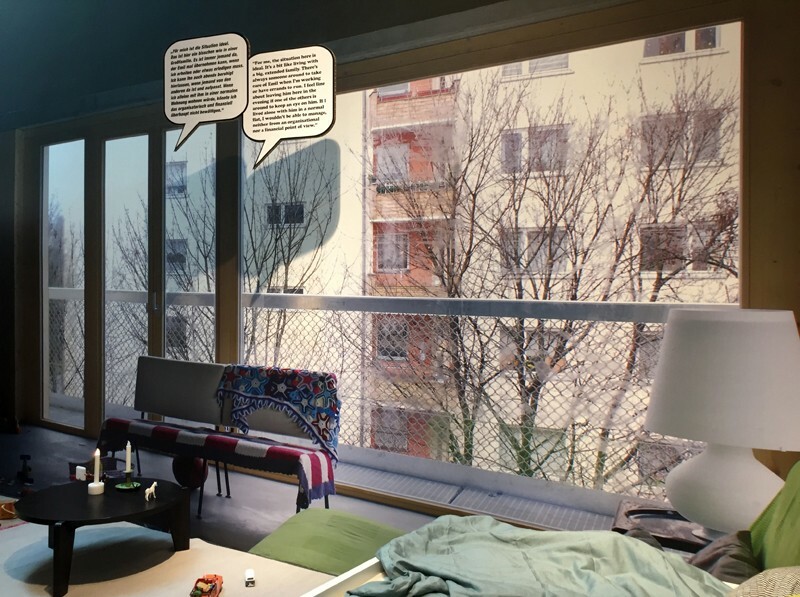 At the same time, the rise of a new culture of collectivity, perhaps best embodied in the so-called “sharing economy,” has destabilized the very idea of private ownership. 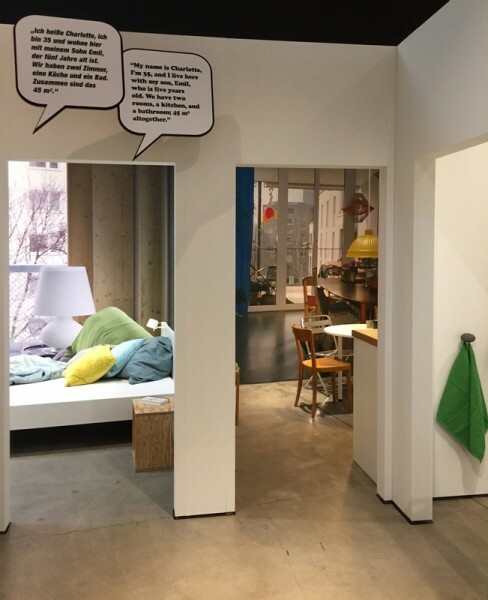 Yet the housing market has yet to fully acknowledge this reality, continuing to churn out the same old single-family apartments that it has for the last half-century. 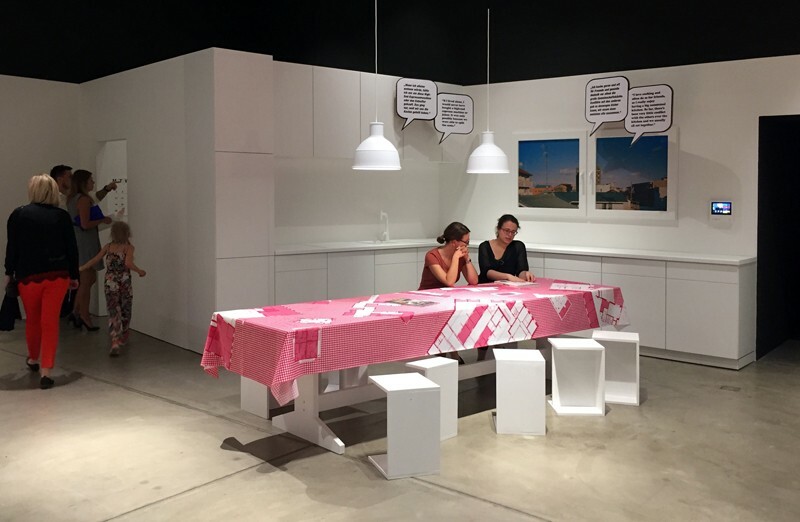 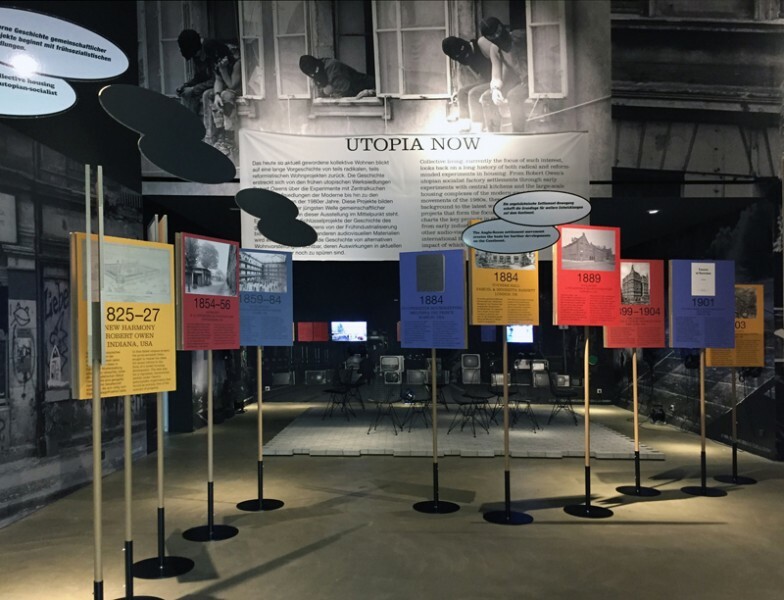 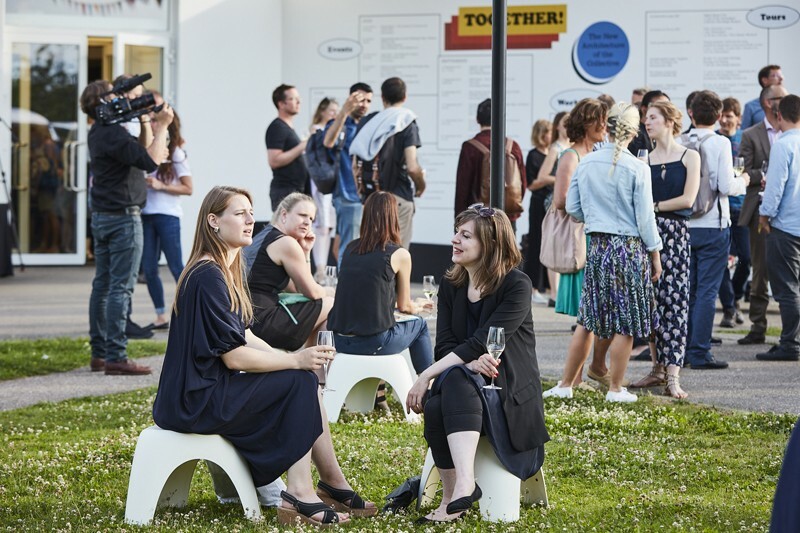 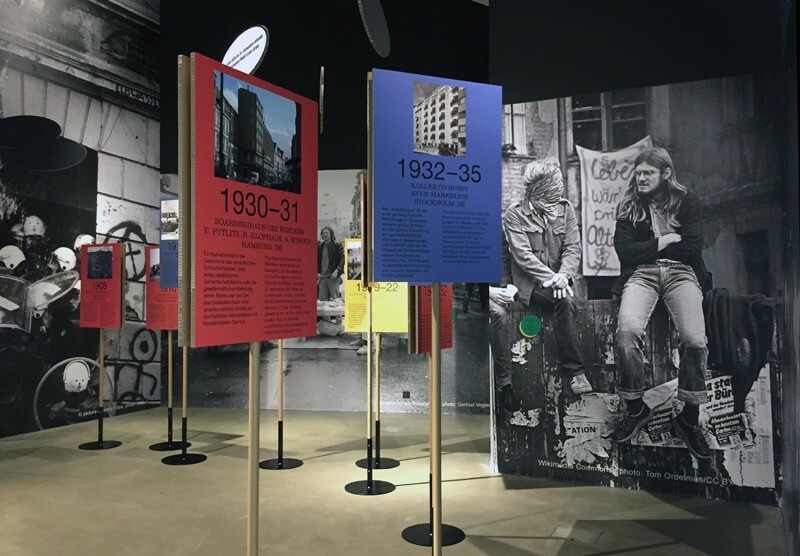 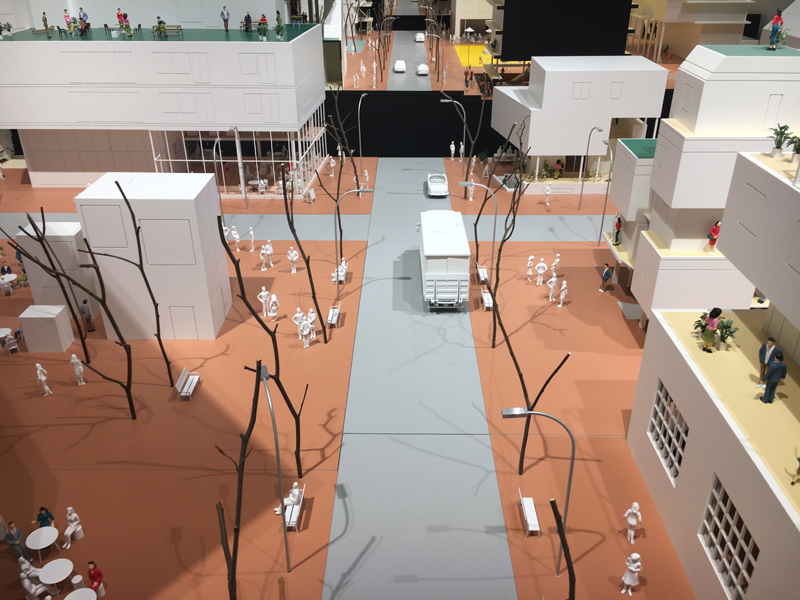 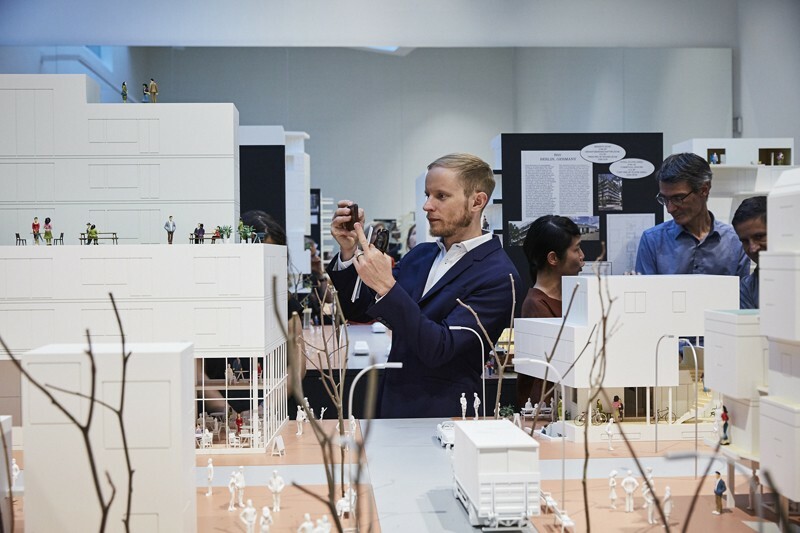 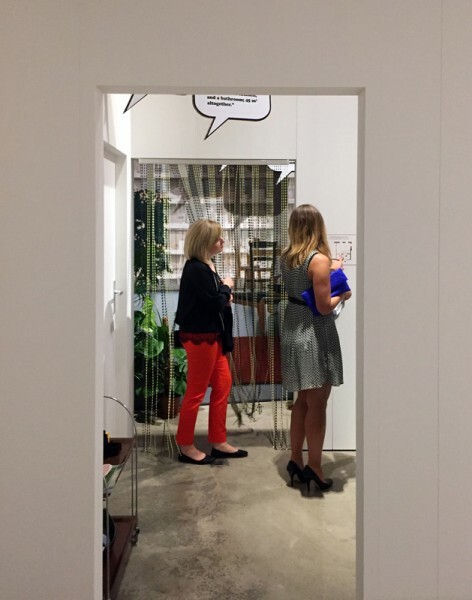 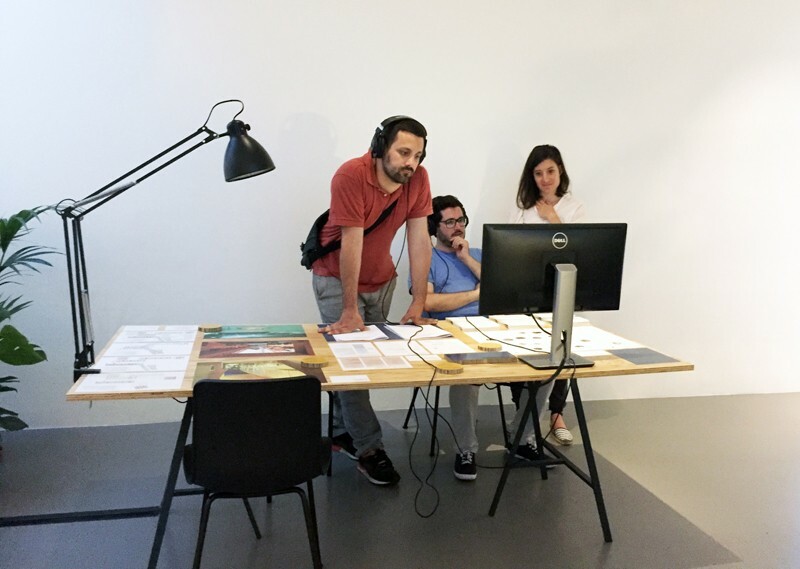 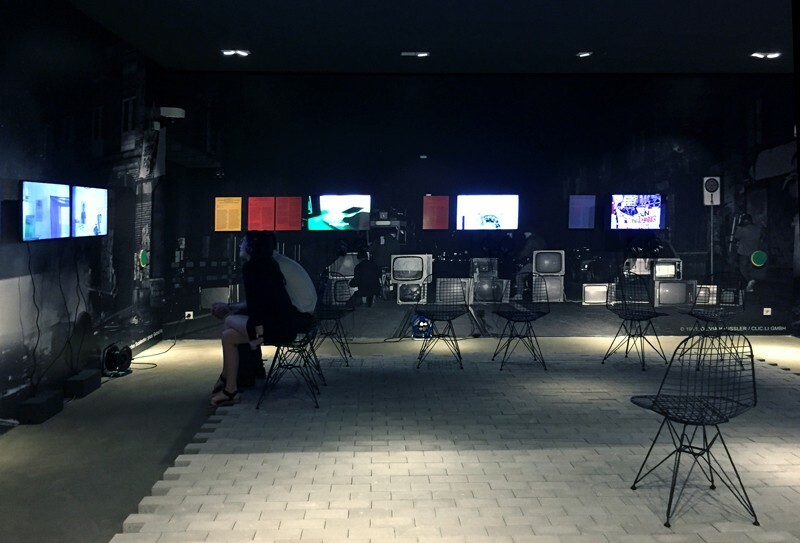 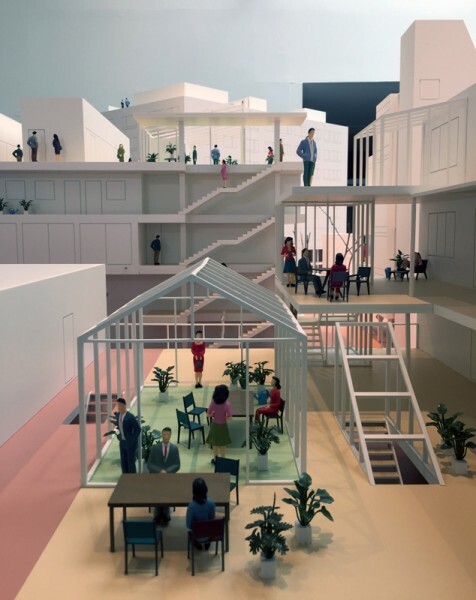 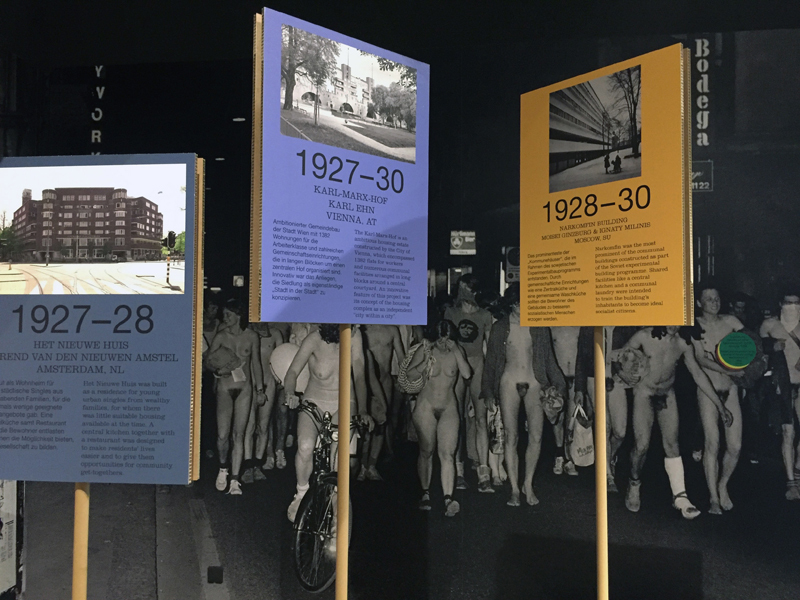 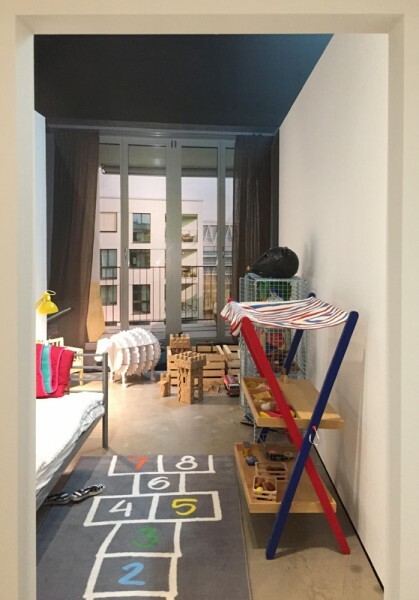 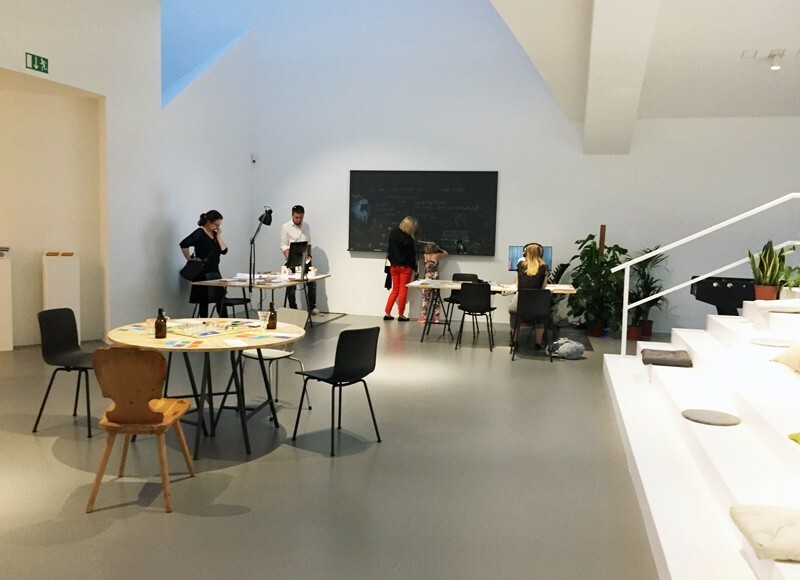 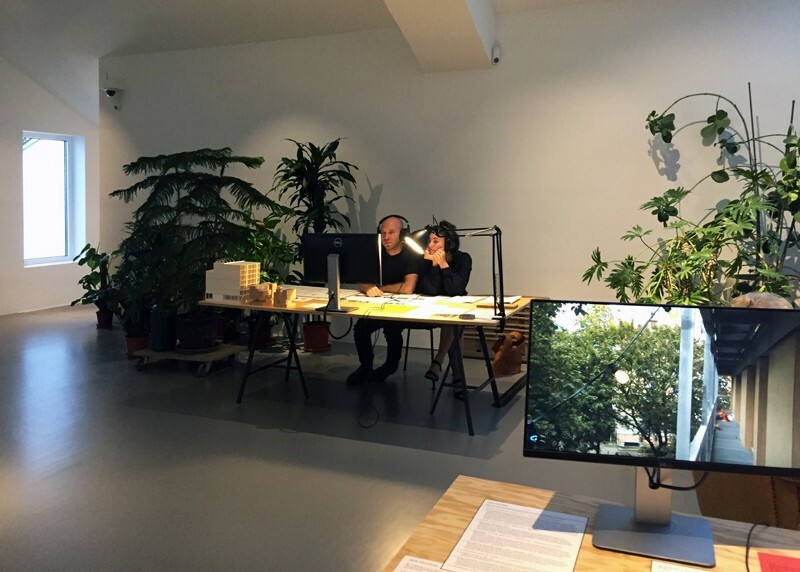 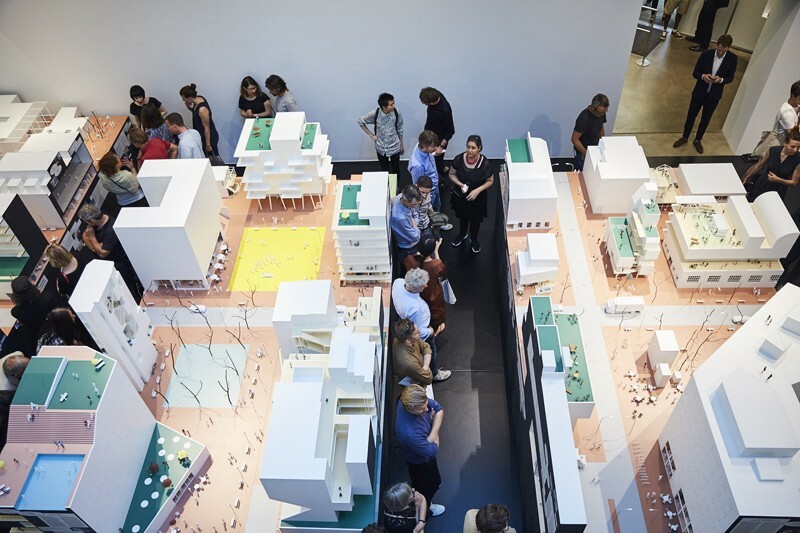 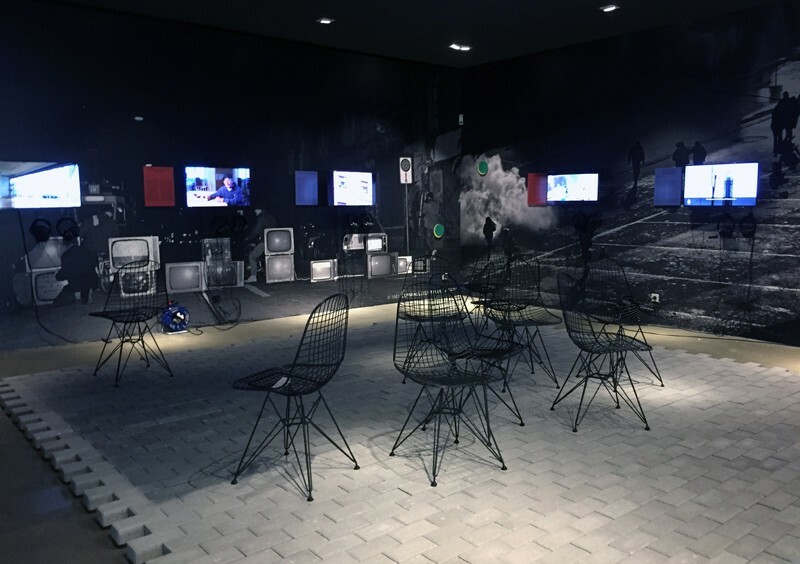 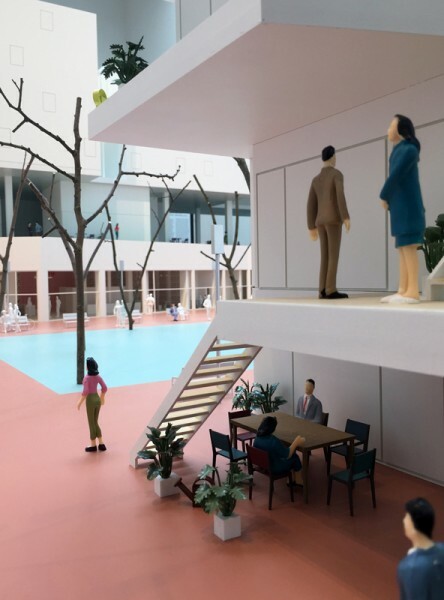 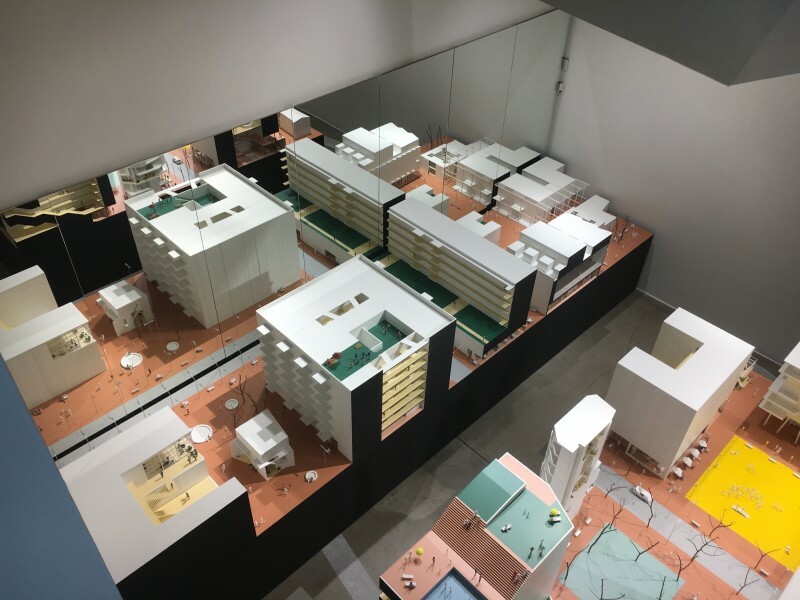 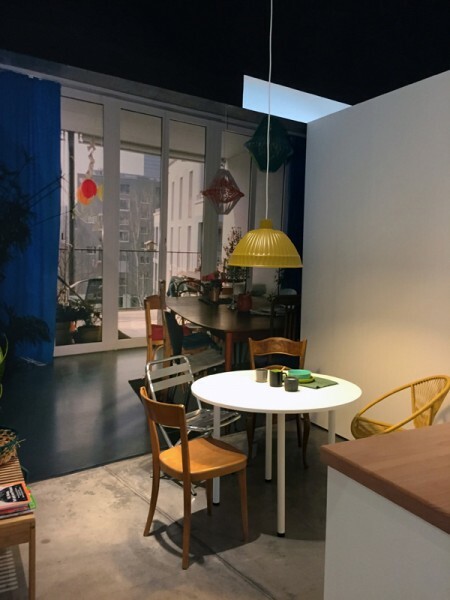 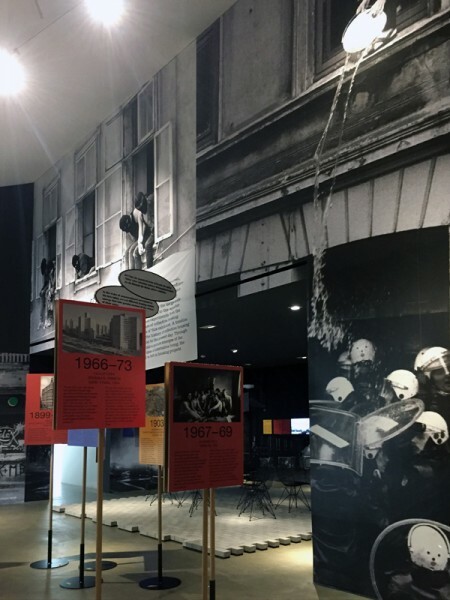 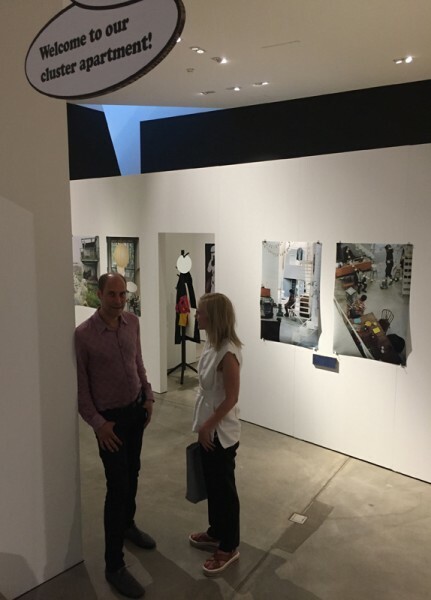 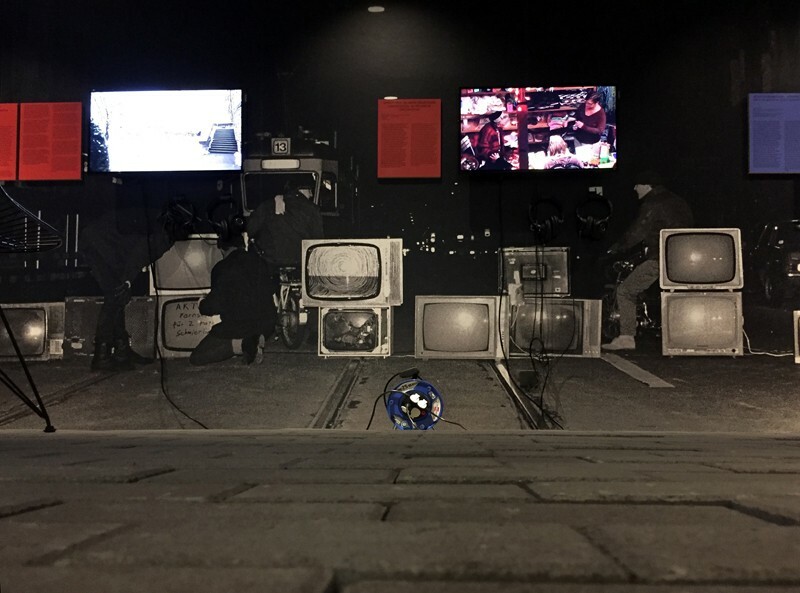 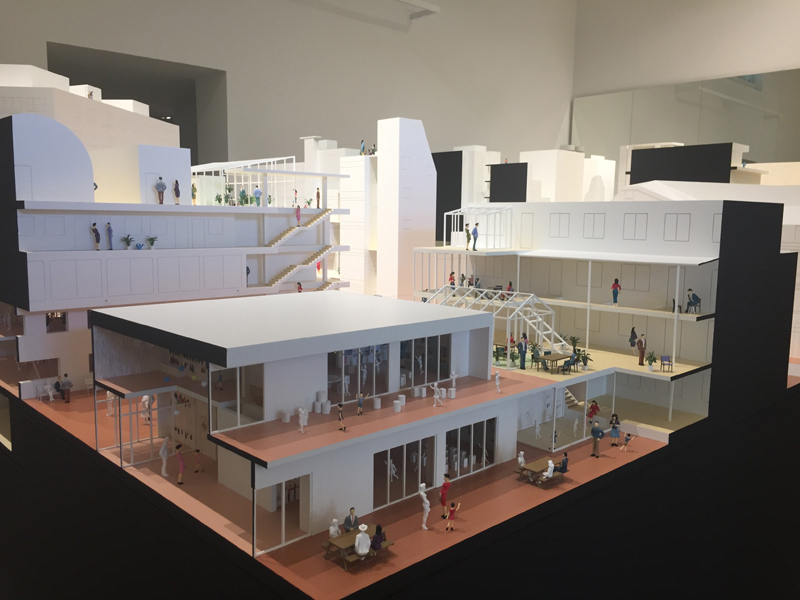 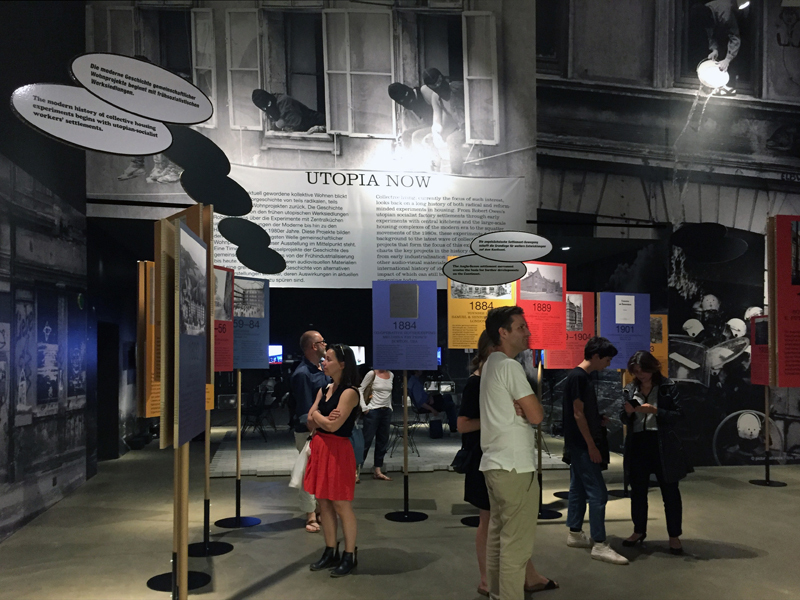 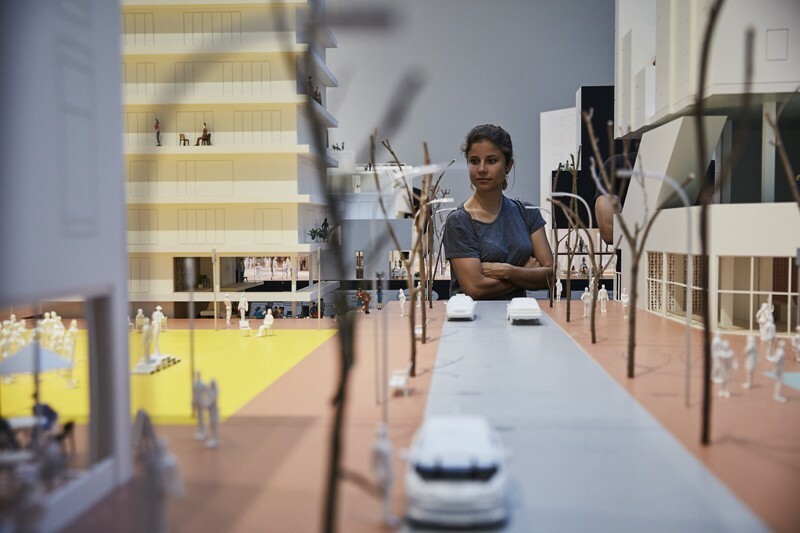 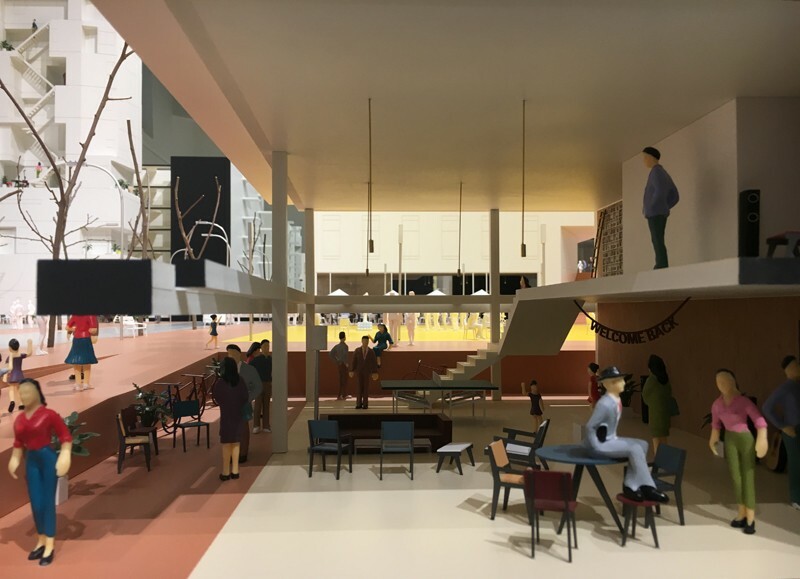 This exhibition seeks to examine how frustrated users – driven by alternative visions of what it means to live a good life – have taken matters into their own hands, teaming up with architects and other professionals to develop new typologies and innovative financing plans for new forms of collective living. 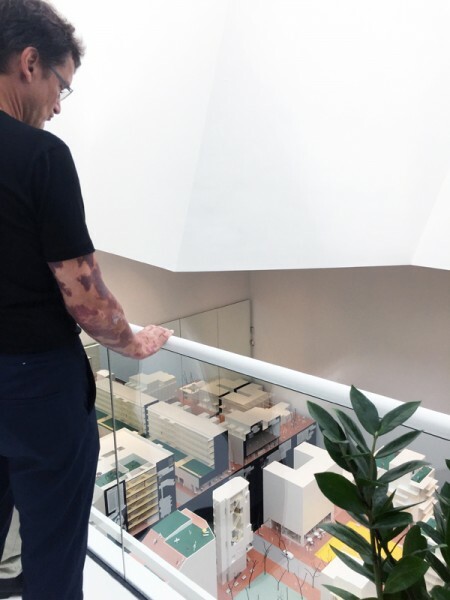 Featuring buildings from across Europe, Asia, and North America by offices as diverse as Ryue Nishizawa, Michael Maltzan Architecture, ON design partners, and Heide & von Beckerath, Together! 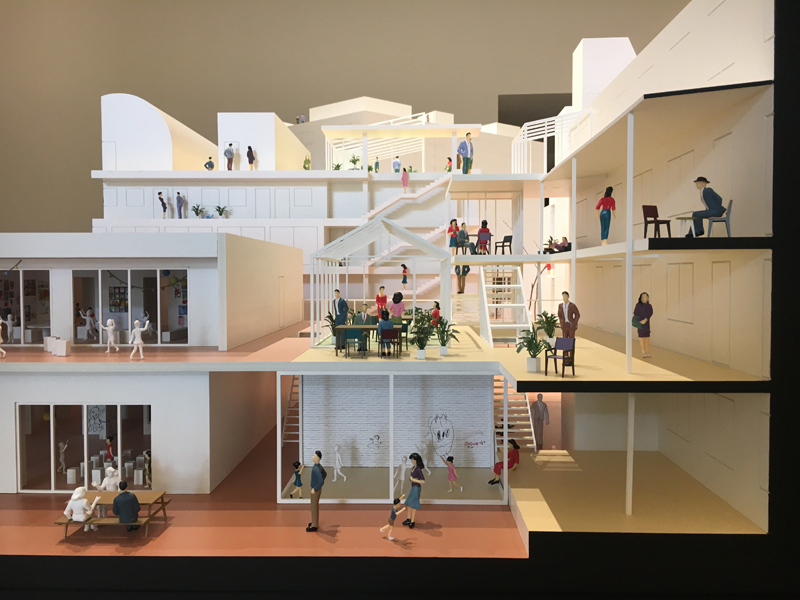 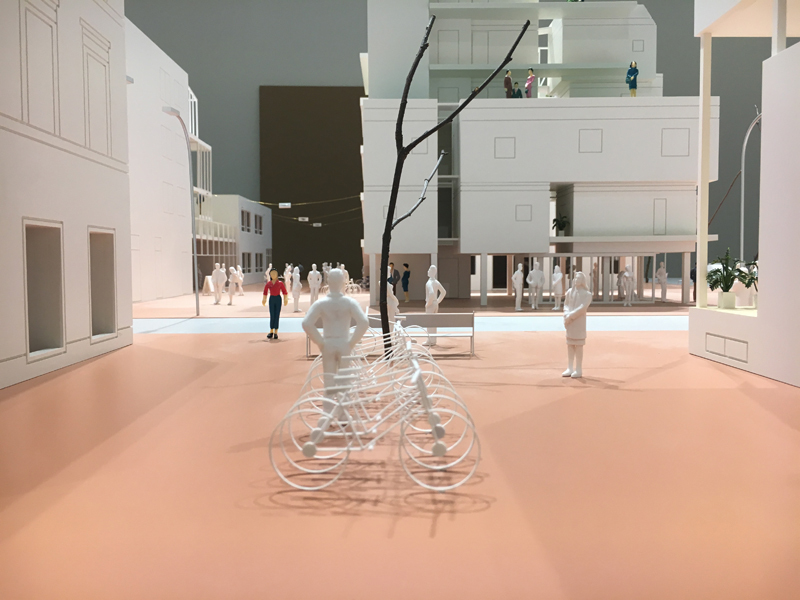 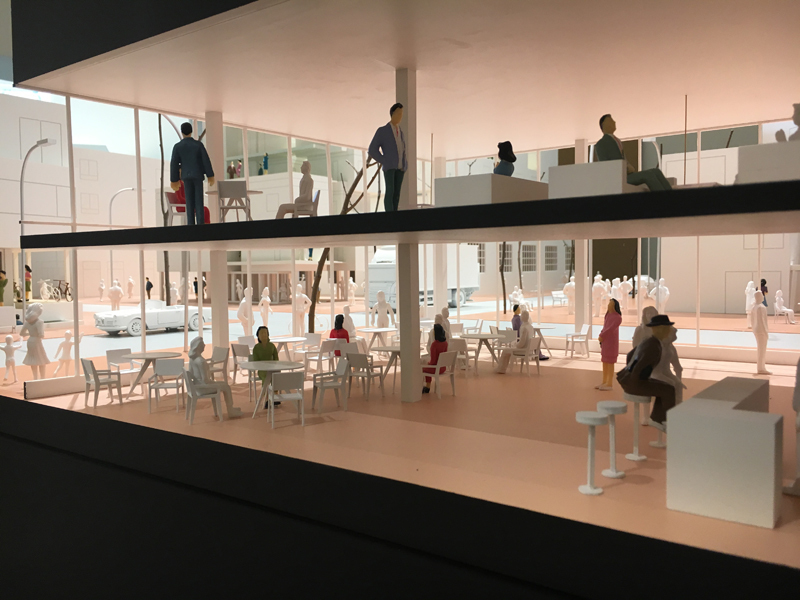 aims to make this important turn in architecture accessible using models, films, and life-size reproductions of living spaces. 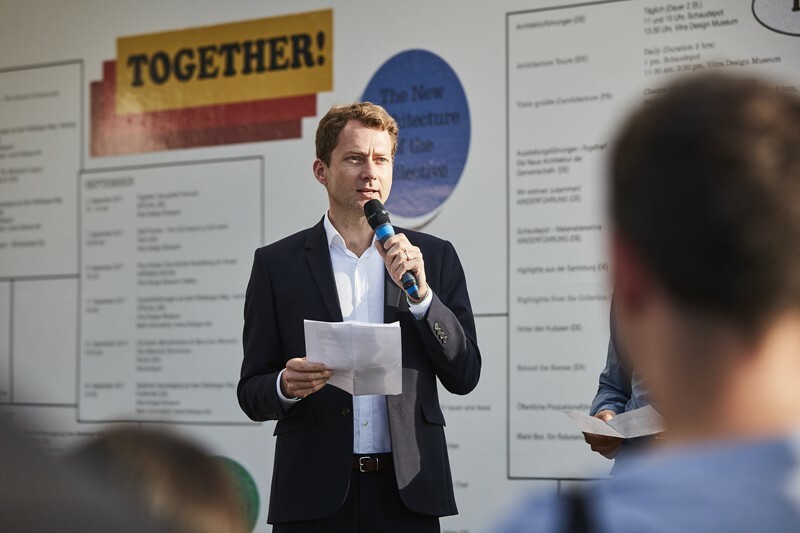 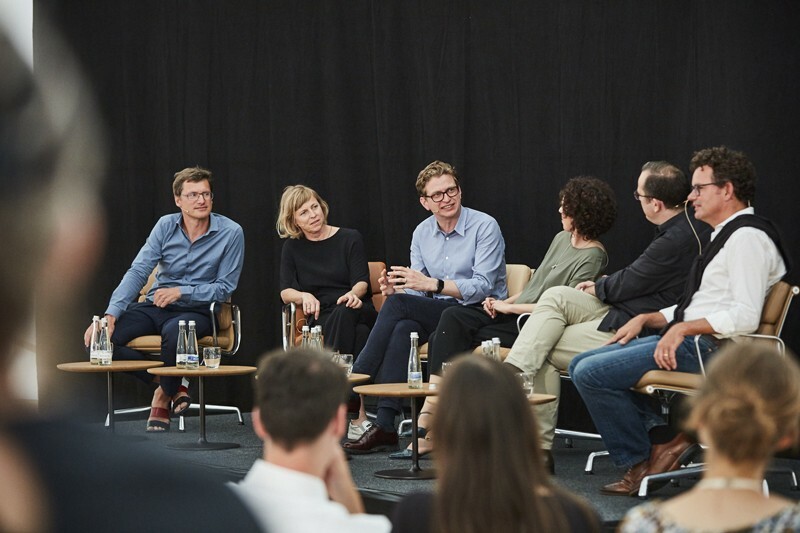 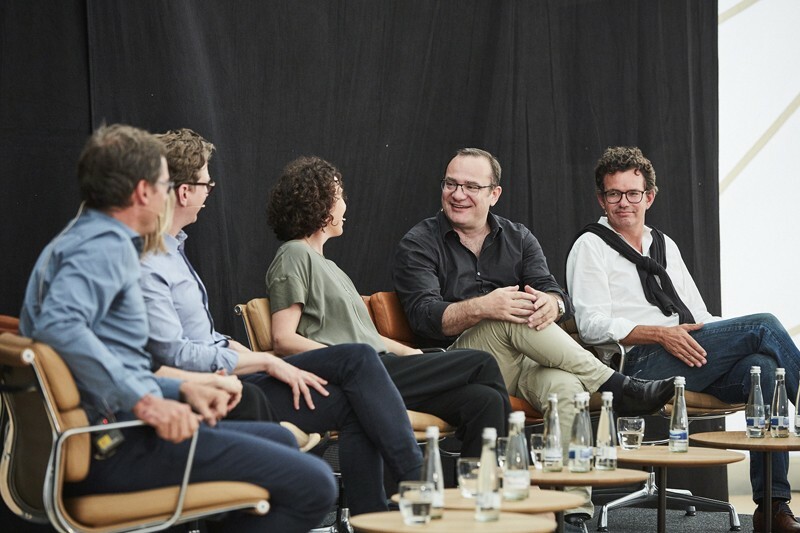 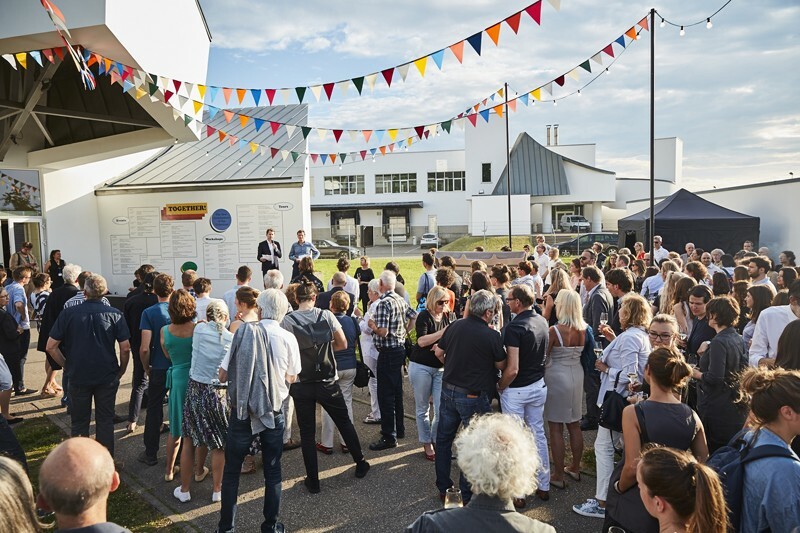 As part of the opening ceremony on June 2, 2017, Ilka & Andreas Ruby took part in a public discussion with Mathias Müller & Daniel Niggli, principals of EM2N; Angelika Fitz, director of the Architecture Center Vienna; and Kieran Long, director of ArkDes (Swedish Center for Architecture and Design). 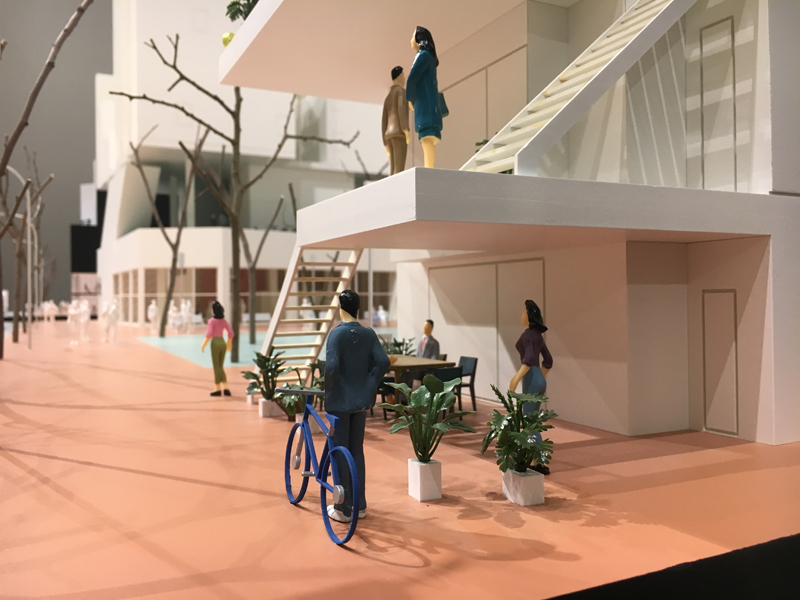 It was a fascinating talk with plenty of insights about how different cities have dealt with the question of cooperative housing, and how top-down approaches can be better managed to channel bottom-up energies rather than quashing them. 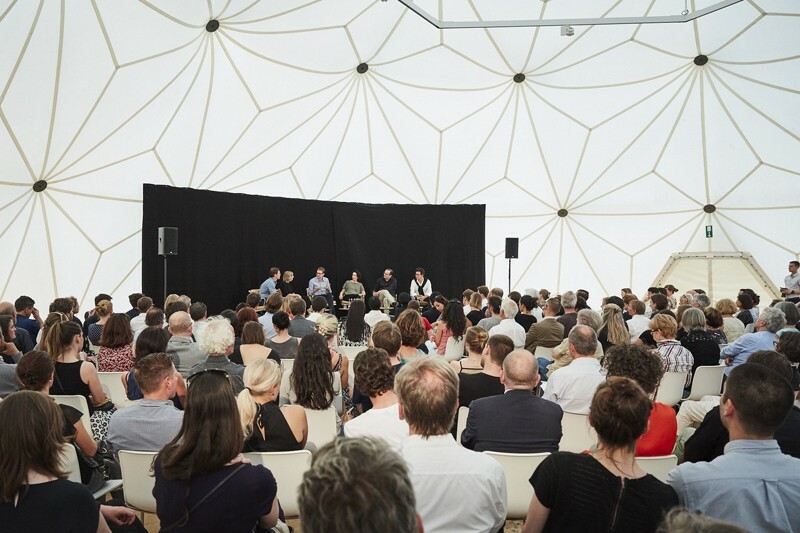 If you’re curious, you can find a recording of the event here. 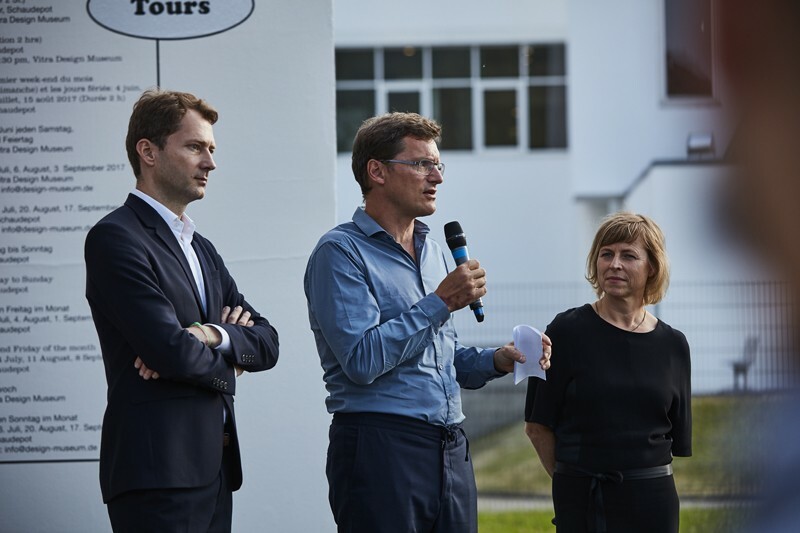 The talk was followed by a garden party featuring celebratory drinks, stimulating discussion, and a van-turned-beer-dispenser that lasted long into the balmy summer evening. 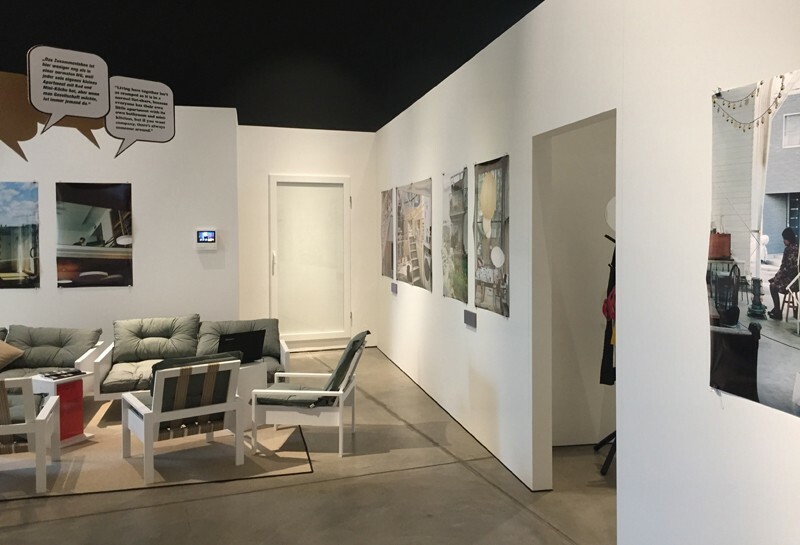 The exhibition’s been open for just over a month now, and we’re delighted by the positive response we’ve gotten already. 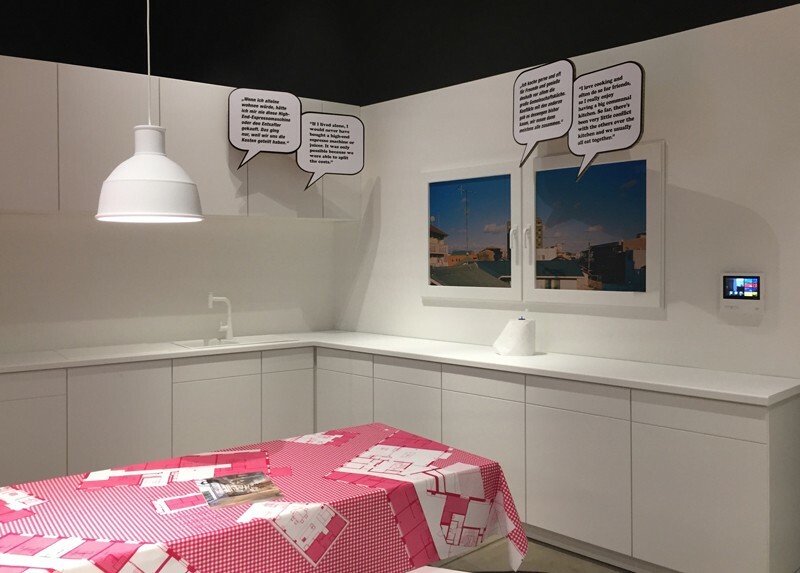 Here’s a glimpse at what’s been said about the exhibition in Wallpaper Magazine, Der Standard (German), Süddeutsche Zeitung (German), and Badischer Zeitung (German). 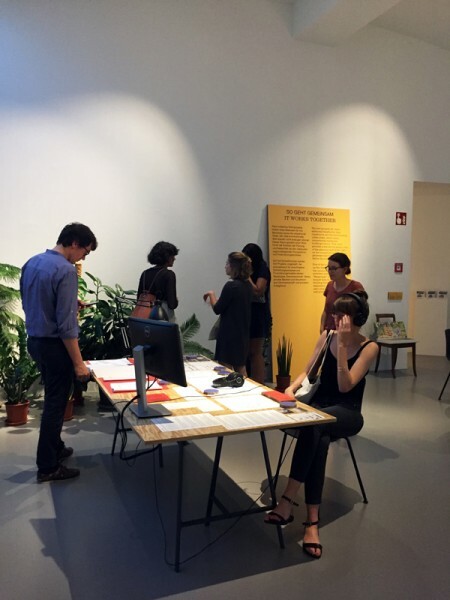 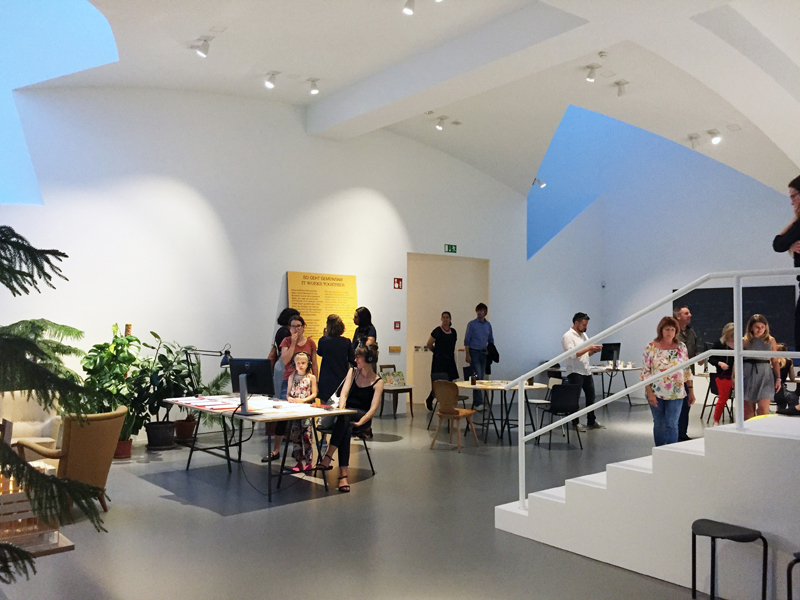 Thank you to everyone who helped make this exhibition possible!